At the age of 14, Francisco became part of Compania de Danza Folklórica in Chihuahua, Mexico. From 1978 to 1990, under the direction of Leonor Avalos, he learned a large repertoire of traditional and popular Mexican dances, costume design, choreography, lighting and set design. 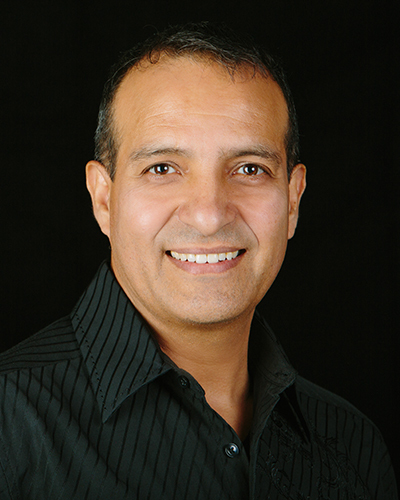 In 1992, he founded and served as general director and choreographer for Mexico: Images and Traditions Folkloric Group for adults and children in the New York City metro area. He was also the Princeton University Ballet Folklórico Artistic Director from 2000 to 2002.